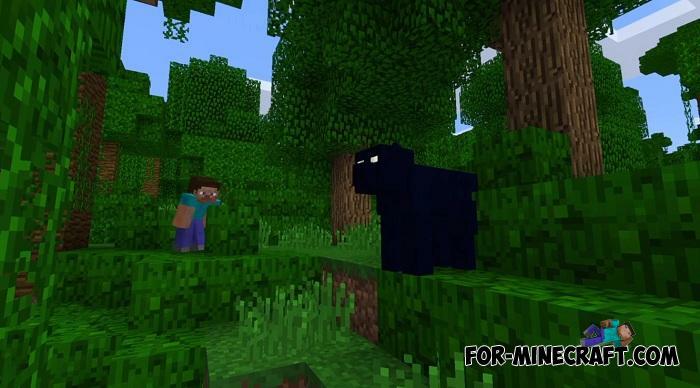 First and foremost, the ZooCraft Addon are animals that can be seen in the real world, there is nothing mystical or fantastic that makes this addon similar to the Animals addon. 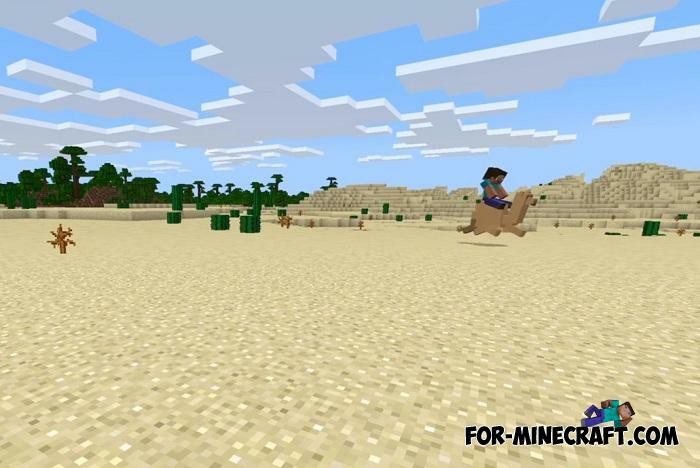 Its difference lies in the modern code and adaptation for the newest versions of Minecraft PE. 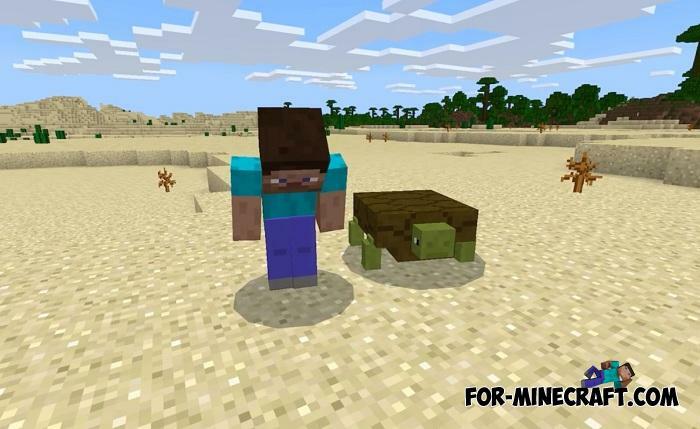 In addition, you can use the search and download separately some animals shown here, but it will take more time and there is no guarantee that all addons are compatible with each other and do not cause conflicts during gameplay. 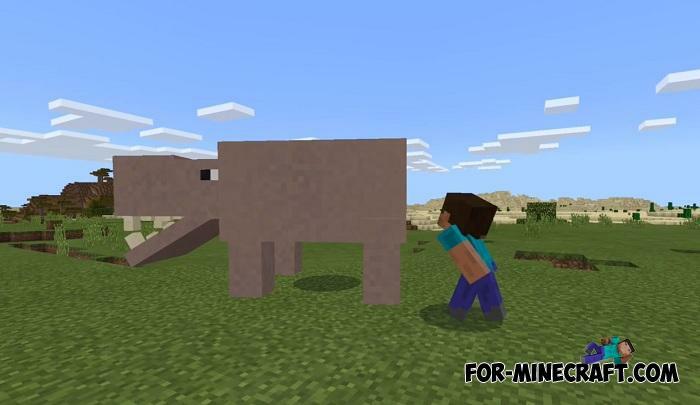 In short, ZooCraft is an excellent animal addon for Minecraft PE 1.8 and higher, as it primarily does not replace anything in the game and each new mob has individual characteristics specific to a particular animal. 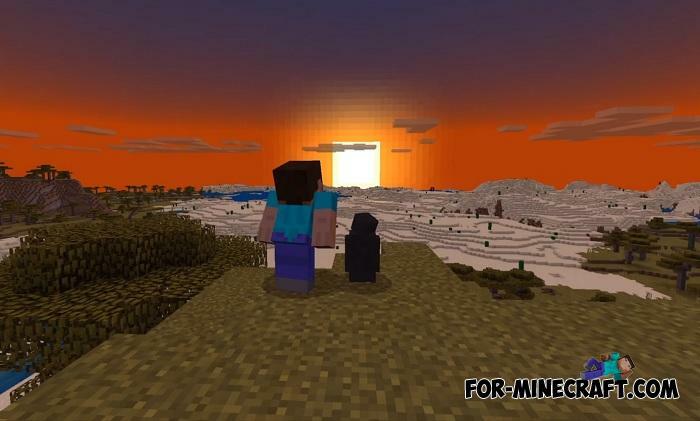 You will meet those for whom you have been waiting for so long and maybe one of the mobs will appear in the expected MCPE 2.0, which must be the hottest new this year. 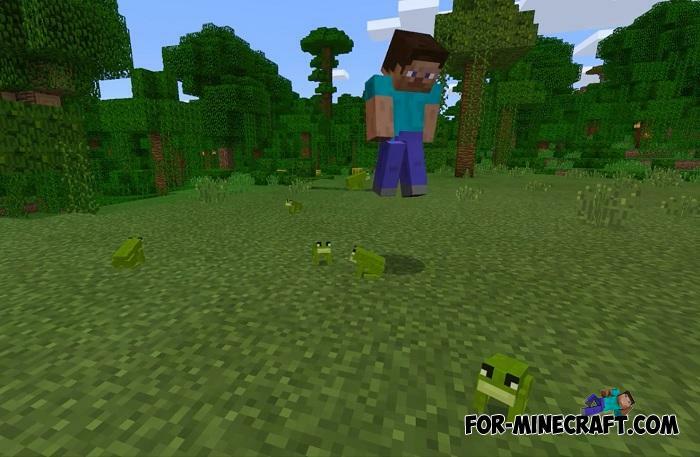 In total, about 30 new creatures are represented here, they will spawn and live in certain biomes and some are willing to interact with you. The taming and riding ability are factors that allow you to get to know and learn more about new animals. How to install the ZooCraft Addon?